Is Shredding Powder Worth Dying? 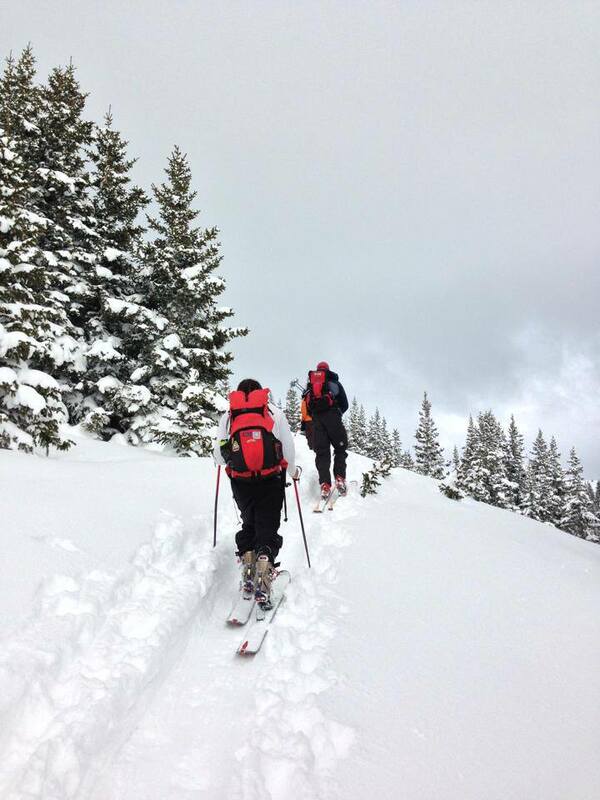 As a backcountry skiing enthusiast, I must avoid risks at all costs in order to protect my life and the lives of my group members, but at the same time push the envelope of adrenaline and adventure. 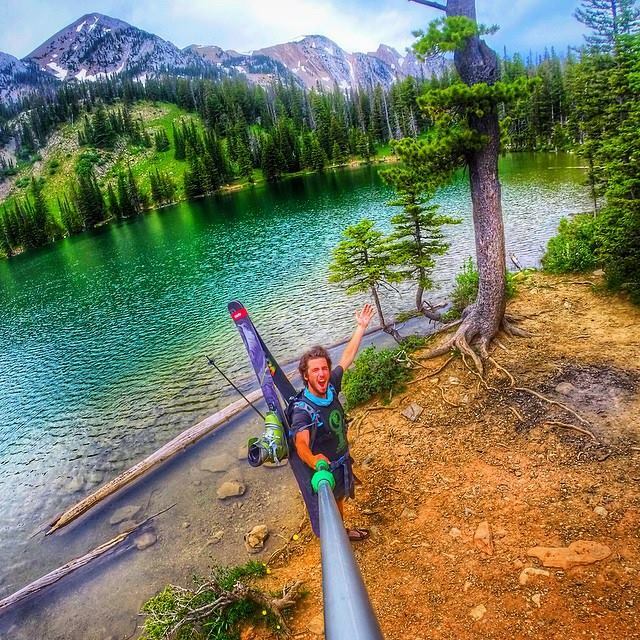 This thrill seeking mentality is a way of life for many backcountry riders and consequently many of the worlds most famous and renowned skiers and boarders have been dying at the hands of Mother Nature, within the worlds largest and most beautiful mountains. 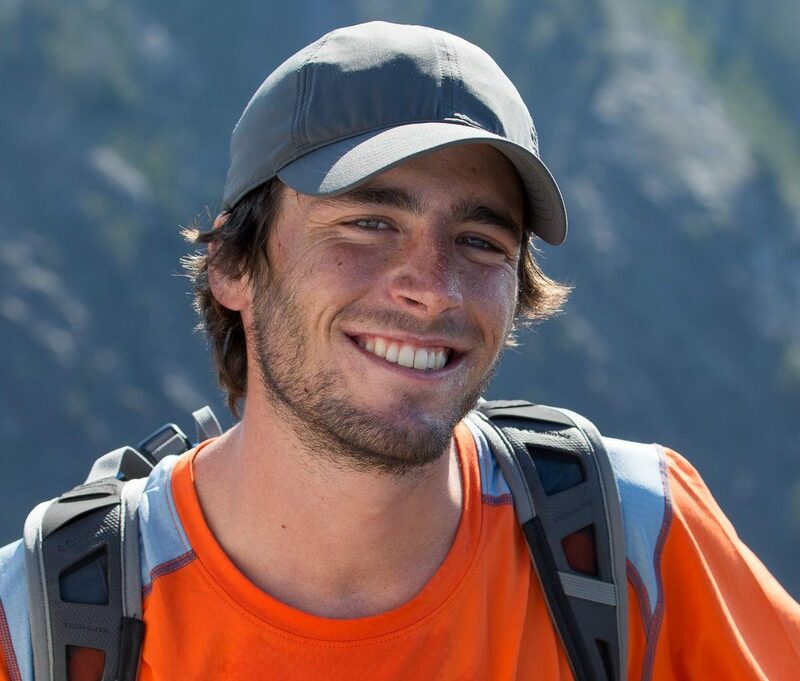 As recent as this week, three highly recognized backcountry thrill seekers have died in the Andes mountains. 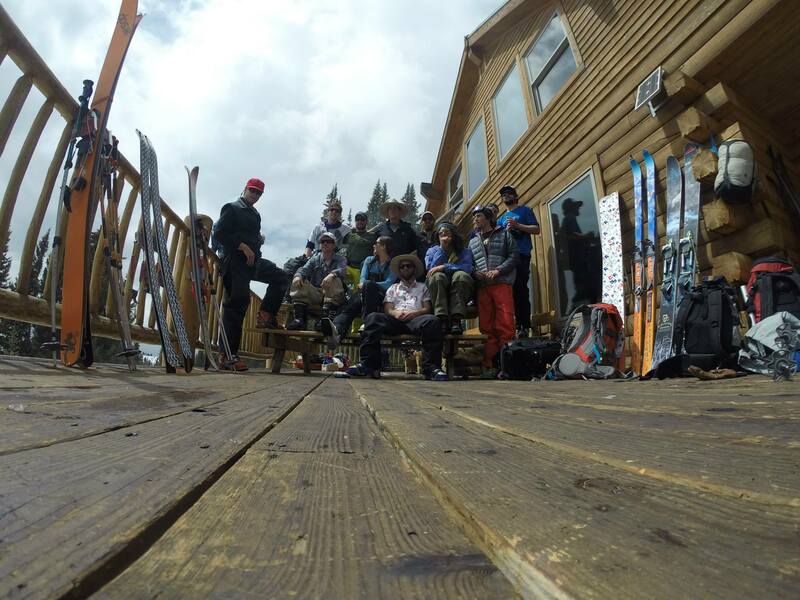 The accidents were not a result of careless planning or unnecessary risk taking, but rather each incident was the earth fighting back against the progression that ski and snowboard mountaineers have made in summiting and skiing the world’s most gnarly terrain, while conquering their next adrenaline-filled adventure. The earth sometimes fights back when we try to push the boundaries of what humans can accomplish. When thinking about my adventures in the backcountry, I must plan out to avoid unnecessary risks while at the same time feeling the thrill of adrenaline. In my life, I should plan out all aspects of life the same way and analyze situations with a backcountry skiing mindset. Urban risk is something that I need to be more aware of as a twenty one year old white male. I am a target late at night for people who might be looking to steal someone’s wallet. I am also perfect age to get into trouble after drinking at a party or bar. Because of my goals and dreams, I must act more in accordance to how I would if the avalanche conditions were dangerous. Walking to the bars at night is not going to get me killed by an avalanche, but in the same token I do not know what is going to be around the next corner that could get me in trouble or even worse killed. Cars are driving faster at night on empty roads, possibly after consuming alcohol, which makes walking around at night more dangerous. A couch could be on fire and you could be drawn like a moth to the flame. Whatever the situation may be, I must analyze it with a different eye than I have been. I need to use this backcountry mindset to keep me out of trouble and live to fight another day. 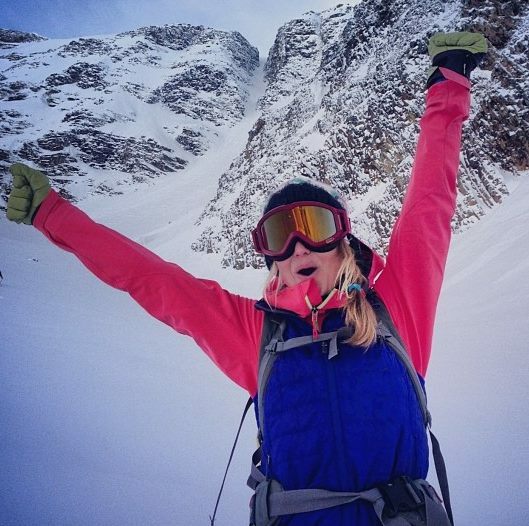 I did not know any of the now backcountry angels personally, but the amount they have influenced the skiing industry and me as a skier they will never know. When reading Brody Leven’s account of his friendship with Andreas, I couldn’t help but parallel his story to mine. Even though we have different situations completely, he found inspiration from the world famous skier, and in turn Brody helps inspire me with his Instagram posts and crazy biking/skiing missions. Even though I haven’t met Brody in person yet, the amount of stoke he provides on a daily basis is amazing. 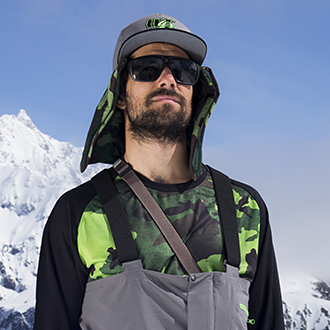 I write this not only as a tribute to JP Auclair, Andreas Fransson, Liz Daley, Basti Haag, and Andreas Zambaldi who died this past week but to those shredders who died doing what we all love to do, such as Shane McConkey, Jamie Pierre, Tony Siebert, and Sarah Burke. We do not go out seeking our death, but in the end it is inevitable. Thinking about my future and how I would like to pass on to the next life, whatever that may be, spending my last moments with my boots buckled and my skis attached to my feet seems like the best way I can imagine. So to me, YES! Powder is worth dying for because it is what we love to do. In the end, I hope I am always finding myself doing the things I love even if the risks become far greater than I expected. 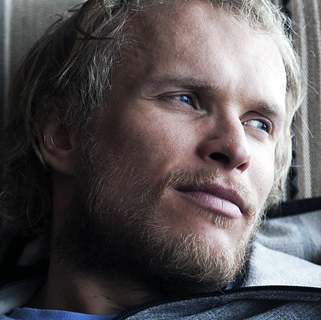 To end, I leave you with a quote from Andreas after the passing of his good friend Magnus in a mountaineering accident in 2013. “There are enough misunderstandings anyways in society of what we are doing in the mountains and I don’t regret going out there among the clouds, it is still worth it.” –A.F. Next postFishing Out of a Raft!! Great post, Andy. I have something similar lined up for next week on my site. It’s such a fine line between pushing the limits and pushing them too far.